Mark your calendar for Thursday, 8/6/2015 for the first 2016 Presidential Debate. 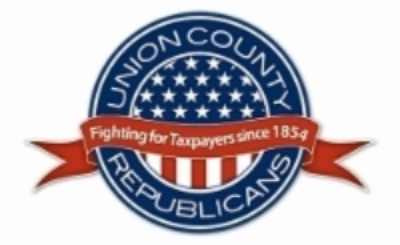 Ohio Republican Women would appreciate your feedback. Posted by * * * in 2016 Elections, NFRW, PFRW, SUN Area Republican Women. Comments Off on Mark your calendar for Thursday, 8/6/2015 for the first 2016 Presidential Debate. 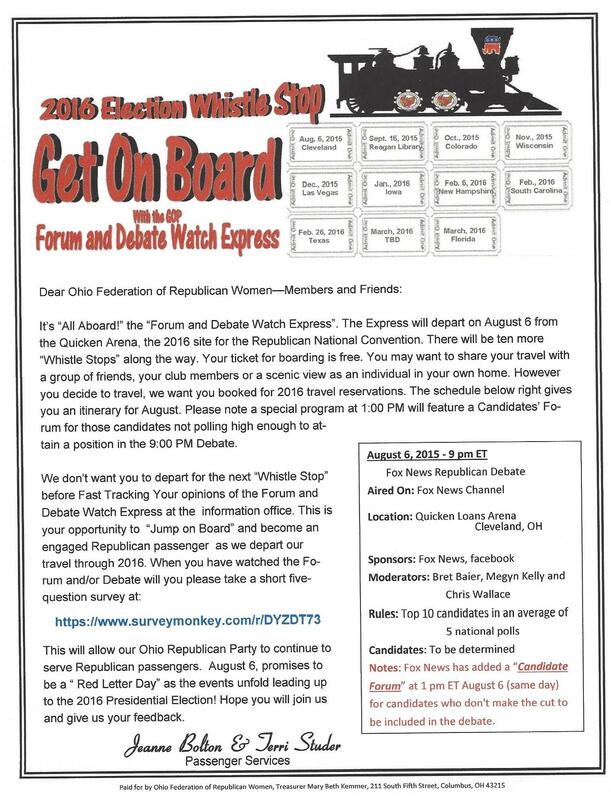 Ohio Republican Women would appreciate your feedback.